In July we announced our latest partnership with Samsung and Direct Booking integration with Avianca; as well as some exciting news and insights on 2018 trends and our new Dynamic MPU advertising format. Read on for our highlights, and full list of insights and itnerviews. Samsung partners with Skyscanner to provide better access to the growing number of mobile centric consumers. Get a view from Adyen SVP, Partnerships Andy Guenthard and Vice President Sales, Sandra Friis, on the opportunities and challenges associated with payments. 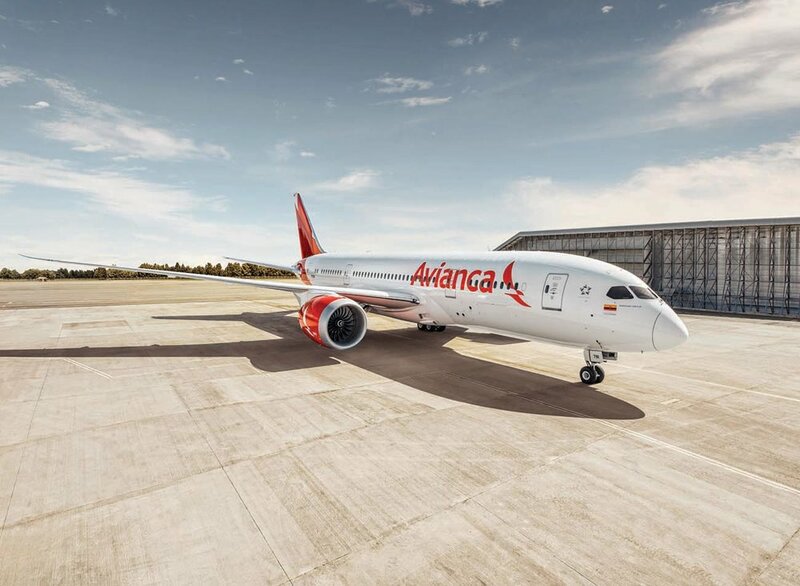 Learn more about our latest Direct Booking integration with Avianca, and how this will elevate their offering within the Skyscanner marketplace.